As in all of Greece, people in Aegina also entertained themselves with music and songs, particularly at weddings, festivals, carnival time and name days. A typical example is the feast of Stavros (Holy Cross) in Paleochora, Agios Sozontas in Perdika and Agios Konstantinos in Sfentouri. The celebrations took place outdoors with either local instruments or ones brought from other places, often from Piraeus. Musical groups mostly featured violins, laouto, santur and occasionally clarinets. Private musicians would be booked by the larger coffee shops to appear in the evenings and entertain the patrons. The sponger divers would gather at these establishments and celebrate all night when they returned from the months-long journeys to North Africa. 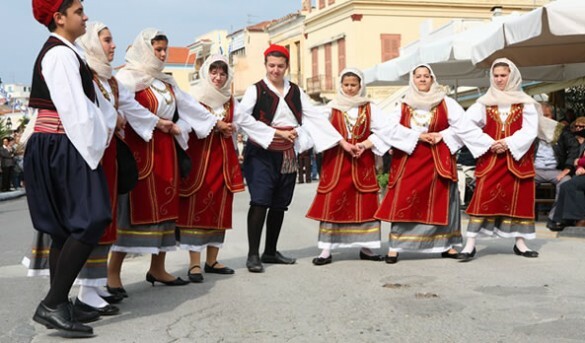 The dance songs of Aegina were mostly simple line dances like syrtos or syrtokalamatianos. They would also dance the sousta, ballos, the local drio, karsilamas and less frequently, the 3/4 tsamiko; some are line dances and others are danced in pairs. Of the non-dance songs, the most popular were the amanedes, long drawn-out ballads that originated in the Greek communities of Asia Minor. 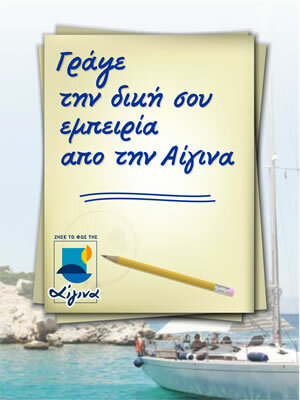 Of the well-known Aegina songs, few are known only locally. Most were also sung elsewhere, particularly in the Peloponnese and Attica, and other islands in the Saronic region. 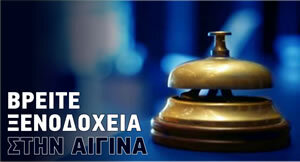 Of the nearby islands, Aegina had the strongest musical association with Spetses and the least with Salamina. No much can be said about Aegina's connection to the music of Poros and Hydra, as there has not been much ethnomusicological research of these islands. It is known, however, that both there and in Salamina and Agistri, the people mostly sang in Arvanitika, an Albanian dialect. Also widely known in Aegina are melodies originating even further afield, such as Asia Minor (especially Smyrna), Chios, Lesvos, the Northern Sporades islands, the Cyclades islands (especially Paros) and other more distant islands like Cyprus, the Dodecanese and Lefkada. A few tunes seem to hail from the north, such as Roumeli or Epirus. Of course, many nationally known songs were heard in Aegina, which may once have originated from a particular area but their roots are no longer evident as they have become so widely known. Music teachers have certainly contributed to their dissemination through the schools (for example, the Dance of Zalongo, Nerantzoula Fountoti and Lemonaki Myrodato, which most school children well remember). After the last Aeginetan violinist, Giorgos Vatikiotis (Aporos), died in 1996, the island's musical tradition faded. The songs heard at various events nowadays are the result of efforts by teachers and musicologists to revive whatever was recorded by Despina Mazaraki, Georgia Koulikourdi, Markos Dragoumis, Nikos Haldeakis and others.